Most people think of sushi when they think of Japanese food, but there's plenty of grilling, simmering, steaming and frying going on in Japanese kitchens as well. Think teriyaki, sukiyaki, soy-marinated fish filets, yakitori, ramen, udon, and other distinctive dishes. 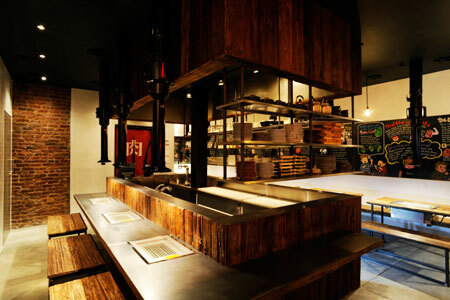 Whether you desire to dine at a counter, a western-style table, or on tatami mats on the floor with your shoes in the corner, here are the Top Japanese Restaurants in New York, presented in alphabetical order.